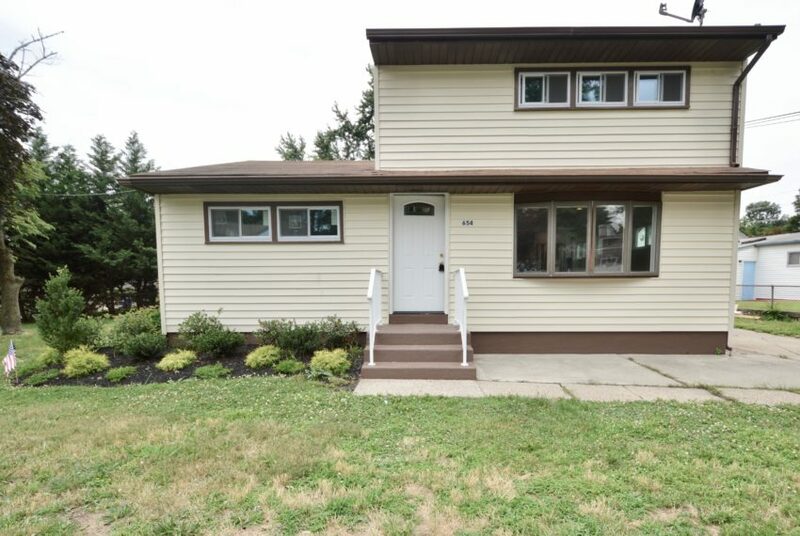 This cozy 2 bed/1 bath single-family home in the Award Winning Cherry Hill School District has been very well-maintained and sits on a beautiful piece of land, almost 1/2 acre in size! The front exterior is accentuated by a large bay window that brings a lot of natural light into the home. The great room features original hardwood floors that have been refinished to maintain the home’s character. The kitchen has been updated and has great counter and cabinet space. The bedrooms have plush wall to wall carpeting with original hardwood floors intact underneath. 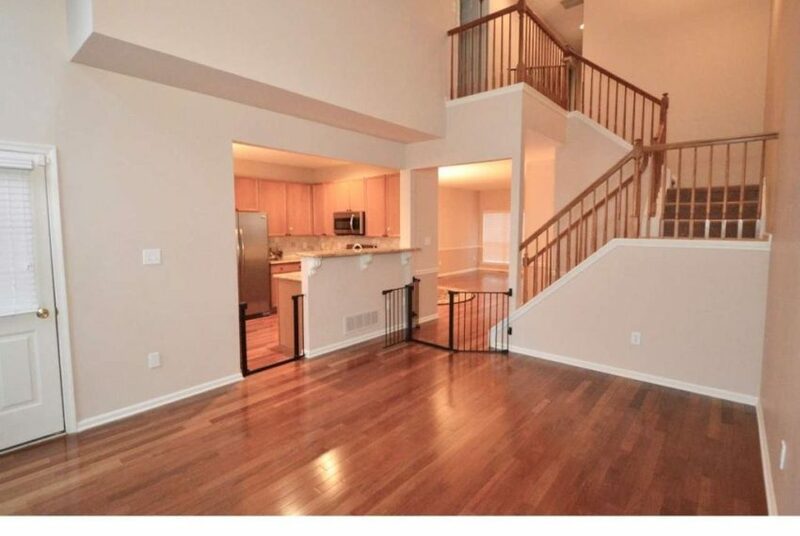 A spacious back deck was added off the kitchen and is perfect for entertaining. The backyard has a large shed for great storage space! 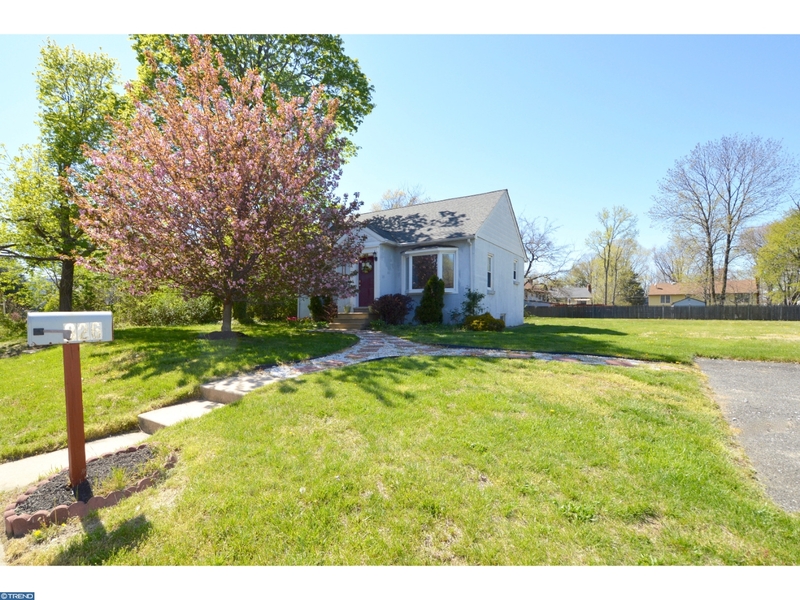 There is also extra storage space in the attic, with pull down stairs and an attic fan and the basement with french drain and private outside entrance. The heater is newer and the electric has been updated. 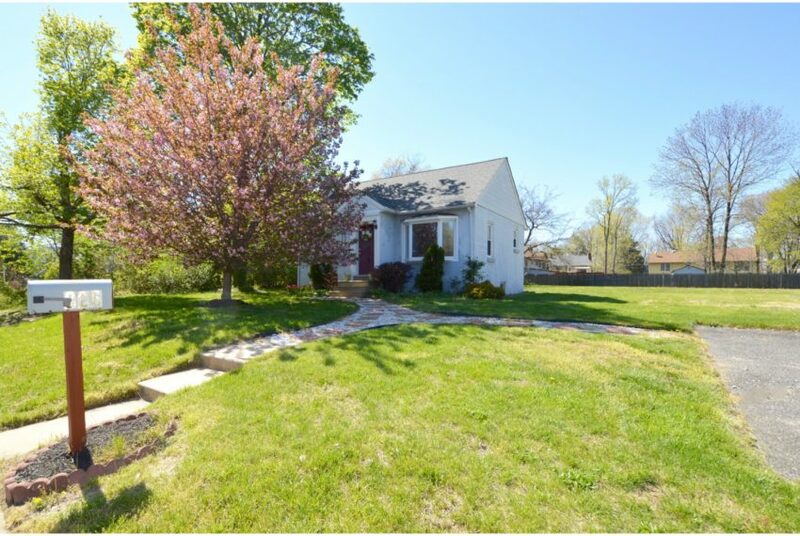 The impressive yard is unique to Cherry Hill, offering the perfect balance of privacy and open space. Come see this home before it’s too late!